"The Remedy to All Your Junk Removal Needs!" "I recommend Junk Remedy highly. They do what they say they will do, when they say they will do it and at a very reasonable cost. They have proven to me that they love what they do and want to help wherever and whenever they can." 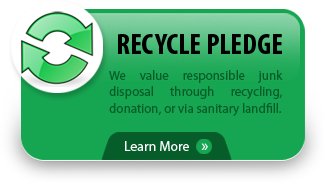 We value responsible junk disposal through recycling, donation, or via sanitary landfill. Click to download a printable coupon and save money on your first junk Removal Order. Browse the areas we serve to see if we can send a junkologist to pick up your next load! Just when you think you've seen it all! 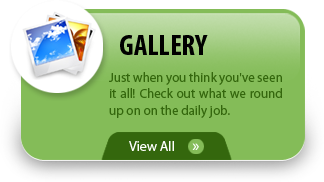 Check out what we round up on the daily job. Thanks a MILLION for dropping off the dressers, entertainment center, tables, lamp and fan, plus all the little stuff. The homeless veteran and her 4 year old son will now have furniture in their new apartment. Helping Our Heroes was proud to give the landlord the security deposit needed.